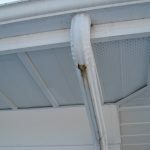 Depending on the design of your house roof, rain gutters & downspout installation may or may not be necessary. With a long roof overhang and positive drainage of the surfaces surrounding your property, water will be diverted away from the foundation. 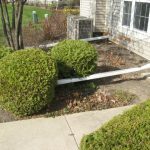 However, a majority of homes suffer from improper grading, which leads to hard surfaces and landscaping along the house walls to have a negative slope towards the house foundation. 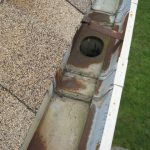 In such case, installation of the roof rain gutters and downspouts and / or existing gutter system maintenance can prevent a lot of problems by discharging water away from the property. 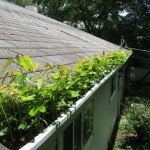 Much less popular types of Illinois gutters installation, or should I say gutter systems installations, used in some parts of the US and the world include cast iron, lead, concrete, wood, clay, chain, among others. Also a good choice- are more durable than aluminum, but will eventually corrode. Expect to pay $4 – $8 per linear foot installed. Those are two high end materials as far as their appearance and, unfortunately, their price – they will last as long as your house, look beautiful, but depending on their quality, you’ll pay somewhere between $13 – $20 per linear foot installed (or even more with fluctuating copper prices). 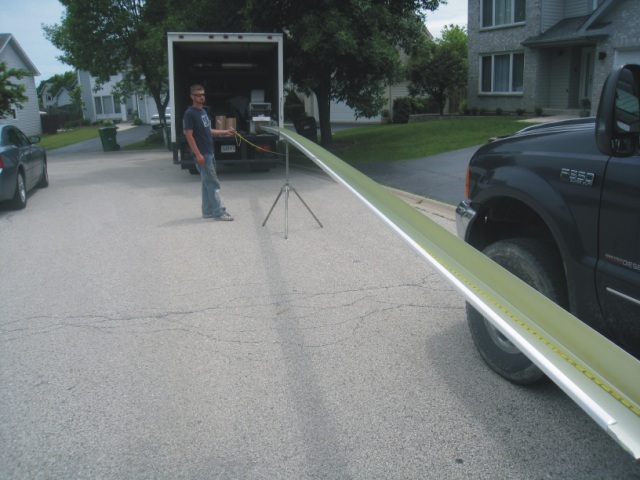 Not our favorite material, but easiest to install as a weekend project. They come in 10’ long sections (usually white or brown) and a variety of couplings and hangers, which are not that expensive. However, when you add up all the required components and the labor involved in the installation of shorter sections, you should expect somewhere between $3 – $5 per linear foot. We can only suggest – you make the choice, just bear in mind that less seams means less possible leaks… at least in most cases. Aluminum and steel gutters and downspouts are available in a variety of colors, so it’s not that difficult to blend with the finishes of your house, or make them stand out. Copper has a natural beauty and only comes unpainted. However, if you really like its appeal, but the price is above your budget, there is a slightly cheaper option for you – a faux-copper gutter made of aluminum (check manufacturers for current prices). 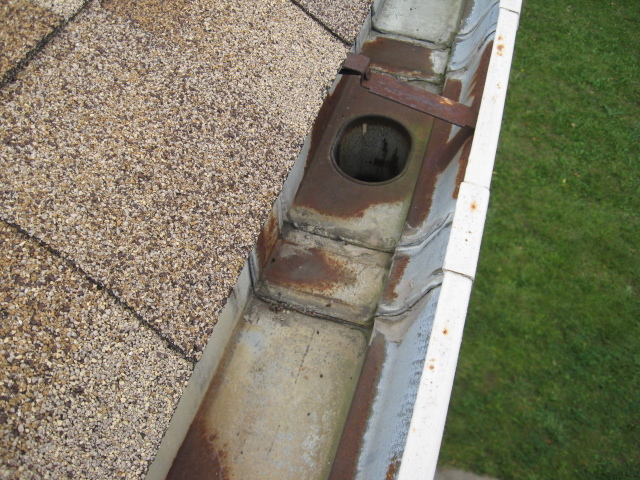 Most rain gutters come in “U” and “K” (more popular) shapes, with downspouts either rectangular or round. 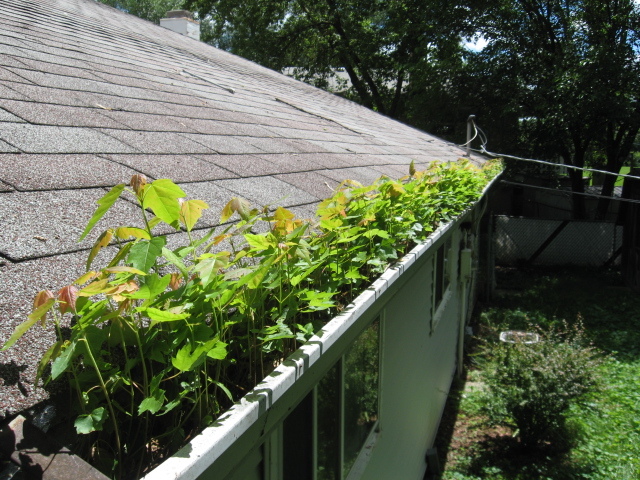 Depending on your roof surface area, its shape, and the proximity of trees, you have a choice of 4”, 5”, and 6” diameter gutters, 2”x3” / 3”x4” rectangular or 3” & 4” round downspouts. 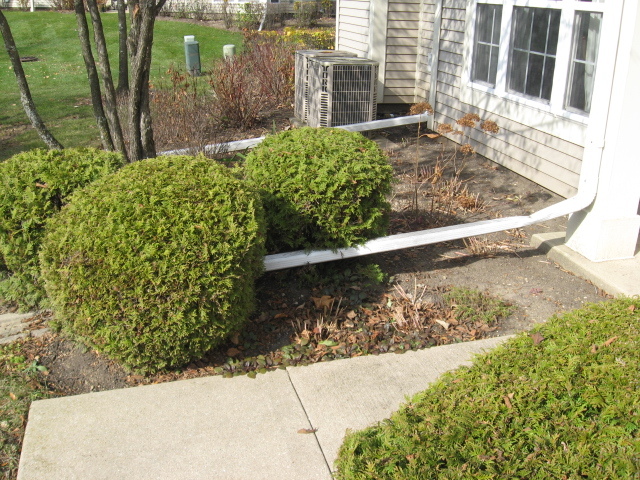 When trees surround your property, the installation of an over-sized system helps to minimize clogs and maintenance. While we don’t like to think of maintenance, it is an unavoidable task, no matter how beautiful and expensive you gutter system is. 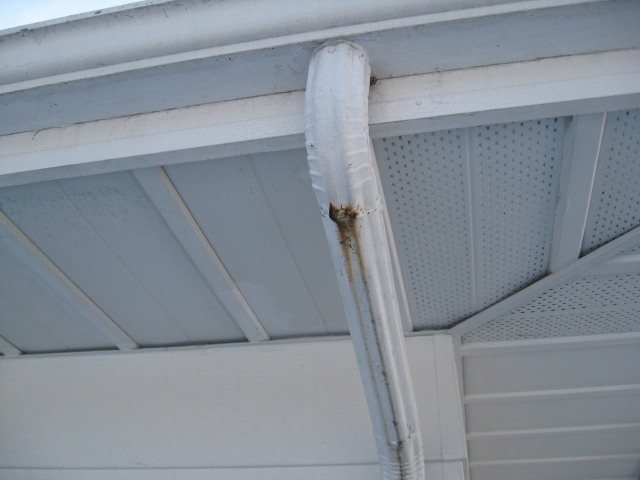 So while procedures such as screen and guard installation help minimize rain gutter maintenance ,they never truly eliminate the task. If you have any questions about Barrington gutters installation, don’t hesitate to contact JB Roofing – your Barrington roofing contractor.